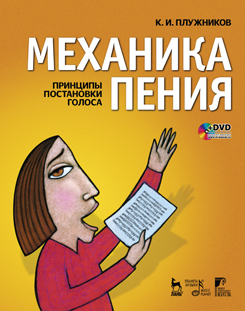 The book of the well-known St. Petersburg singer and opera director, People’s artist of Russian, Professor K. I. Pluzhnikov scientifically covers the major issues of the vocal technology, which helps on the retaining of the singing voice. The author’s artistic longevity is the best demonstration of it. The book is intended for the students of vocal departments of music conservatories, colleges and academies, for teachers and everyone, who is interested in vocal art.